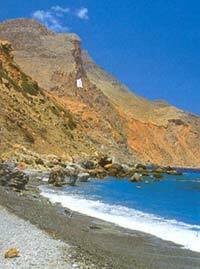 Agia Anna - The famous beach of Amorgos, located right below the Byzantyne Monastery of Chozoviotissa. 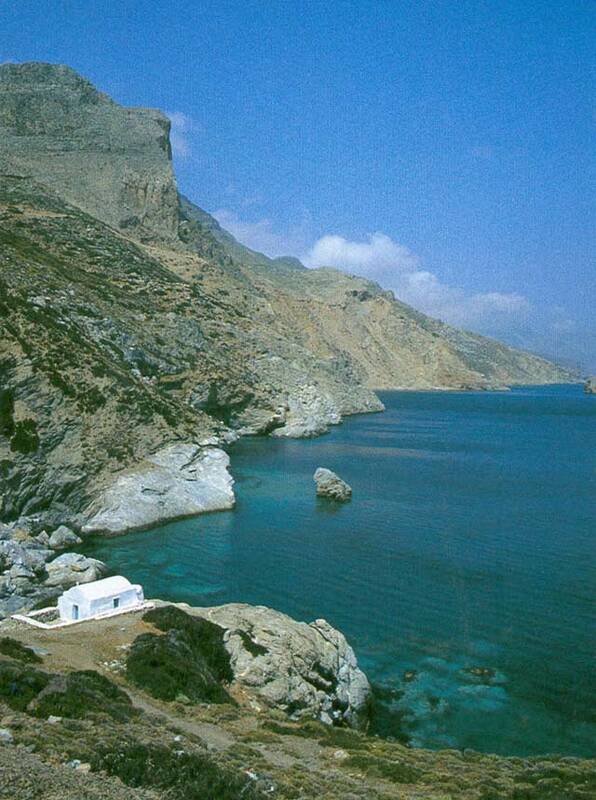 Here the movie "Big Blue" was filmed. The waters are clean and crystal clear.